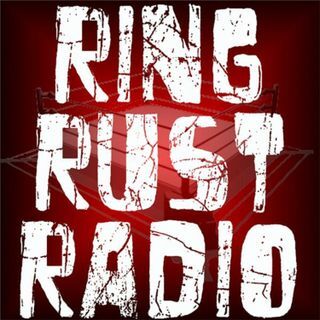 Catch Ring Rust Radio’s Exclusive Interview w/ TNA’s “The Miracle” MIKE BENNETT! Plus, Full WWE Royal Rumble 2016 Preview and Predictions, and the Latest Edition of Ring Rust Retro Covering Royal Rumble 2001! Also, Attitude Era Fantasy Draft Card Winner Reveal, Raw Review, Dirtsheet Busters, Wednesday Wrestling Minutes—NXT, Ring of Honor, Lucha Underground, New Japan Pro Wrestling, TNA Impact Wrestling and Indy Wrestling—Season 11 WWE Fantasy Updates, Fan Emails and so much more!